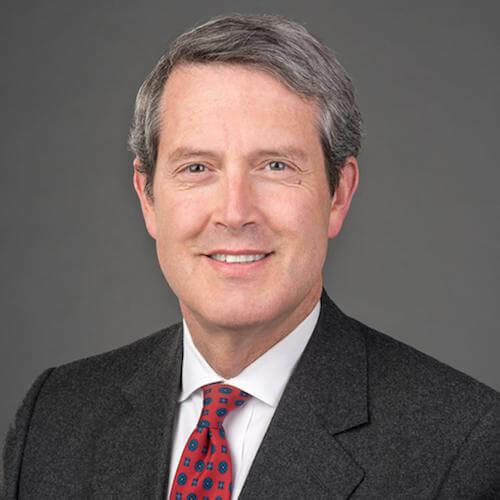 Randal Quarles is seen by European central bankers as somebody who could help break the deadlock on global capital rules. Regulators were close to a deal in Santiago, Chile over a year ago. But Trump has leaned against global agreements since his campaign. Why are central bankers optimistic?